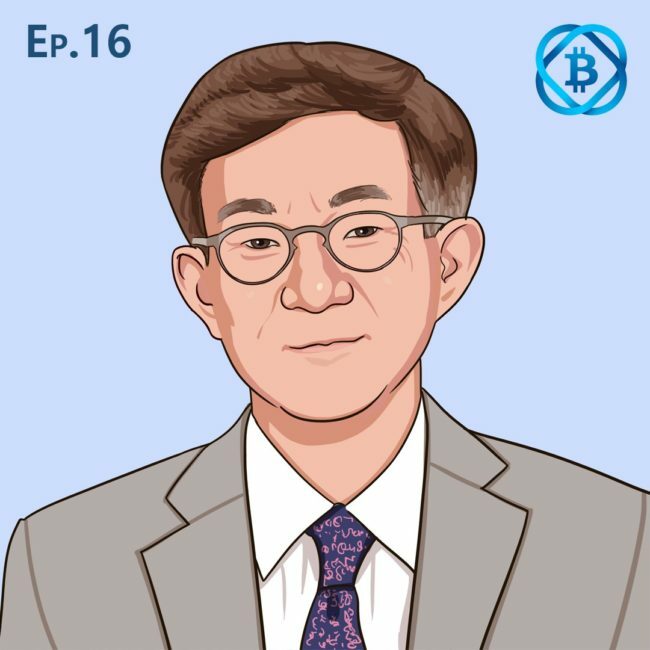 Our interview with David Silver, the fearless lawyer who has been in the news for having class action lawsuits against Bitconnect, Kraken, Tezos, and Coinbase. We cover lots of action-packed events, filled with deceit, theft, wealth and glory. 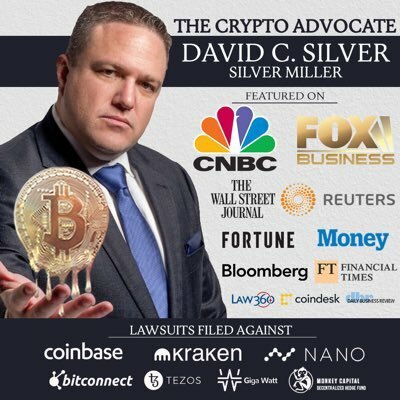 Reference Silvermillerlaw.com coindesk.com/author/davidsilver Follow A Bit Cryptic Podcast: Twitter.com/keepitcryptic Medium.com/@abitcryptic Facebook.com/abitcryptic Instagram.com/keepitcryptic https://www.youtube.com/channel/UCjKP-6Udnyy783selq5CHMw Donation addresses: BTC: 1CsrHFn1VCpjofxRKxw1DQKGVURSxr8yWb ETH: 0xe612032F9AE393017141A5CBA6DFC00428B82cE6 LTC: MMPb9PpgdJvnXaXYynXQ728e4GNtyHGAbu If you like what you heard, please leave us a 5-star review and share the podcast!